Super cute! I love the color and the material is fantastic, looks just like the picture. Also shipped fast! It does size small, though. 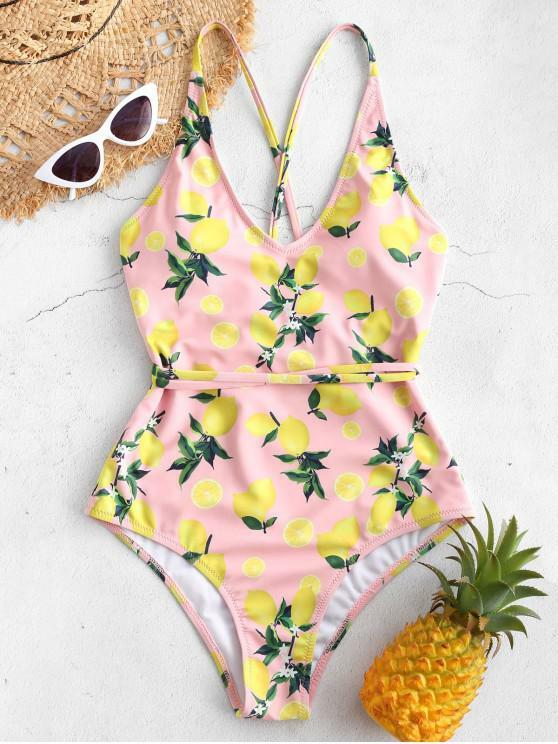 I ordered a small and I am 5'7, 125 lbs and it is a bit tight (digs in) around the booty area. Overall, still very cute!